In our Spotlight sections, you’ll get better acquainted with ministries or members of our church in the hope that how God is working in their lives will encourage and strengthen you! 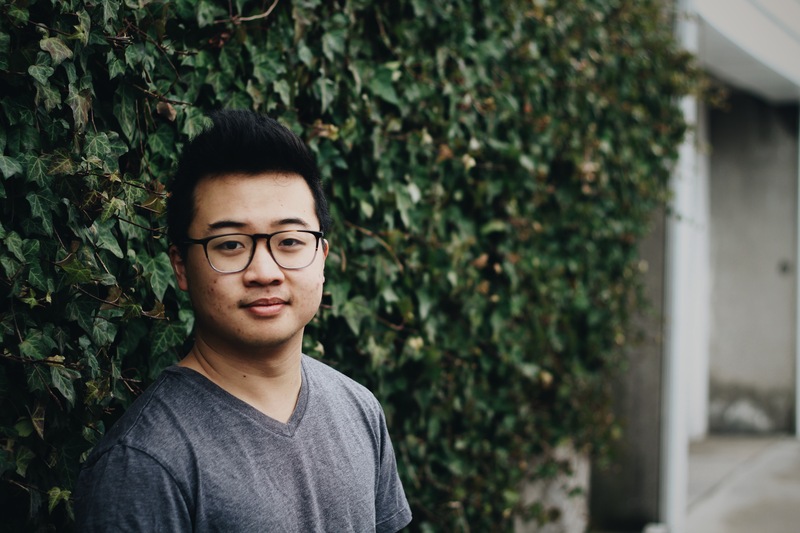 This week you’re introduced to Calvin Hu, one of our summer interns! Calvin: I was born and raised in San Francisco (Whoot! 415! ), graduated last year at UCLA pursuing piano performance, and just finished my first year of grad school in New York at SUNY Stony Brook. I pretty much fall into the millennial hipster category. I am an avid bruncher (PSA: bruncher (n.) one who finds joy by partaking in brunch), coffee-fanatic, and amateur photographer haha. Calvin: I’ll be interning in the worship ministry for this summer, helping out Pastor David and Josh Scott with some worship-related admin work, reorganizing some music & AV equipment, and other music-related tasks. One thing I’m definitely looking forward to is learning more about the role of worship within the church, how it permeates so many of the other ministries every Sunday morning. Calvin: Since I’m pretty new I’m still getting to know the staff… but they’re already pretty weird, haha. Everyone has their quirks for sure! I’m sure I’ll have some weird stories to tell by the end of the summer! Calvin: I’d really appreciate it if you could pray for my trust in God’s sovereignty, clarity in His will, and to continue to rely on Him in all things. The future is still pretty fluid currently… so I don’t know where I’ll be, but I hope to be back at Lighthouse in the future!